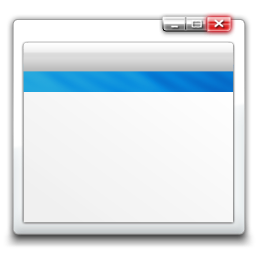 Creating invisible folders in windows is a very easy job. This folders will helps you to hide some folders from others and to store personal data. ( Not suitable for hiding confidential files). For this, First you need to create a nameless folder or make the existing folder nameless. Click here to know how a folder can make nameless. 1. Right Click your Nameless Folder. 2. Got propertise -> Customize. 4. Scroll a bit and you can find a space in the list of icon images. Now you can store your personal stuff here.